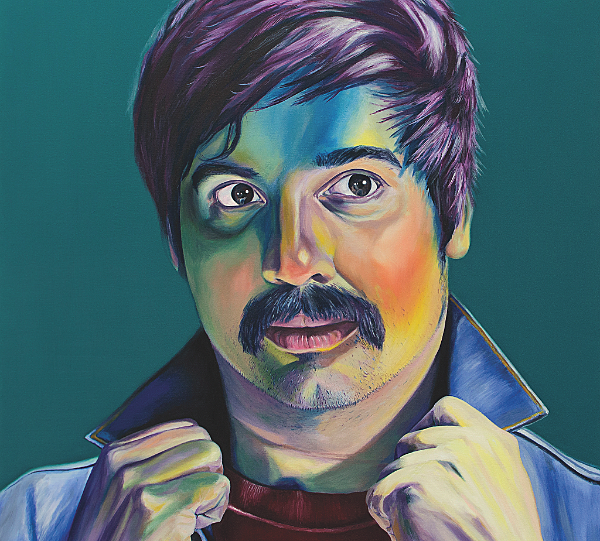 Man Man haven’t released an album since 2013, but frontman Honus Honus has begun doing his own thing: he’s got a debut album with a tour to support it. The album is called Use Your Delusion and will be out in October via PledgeMusic. There’s a cool list of guests on Use Your Delusion including producer King Cyrus King, comedian Jon Daly, drummer Joe Plummer, actress Mary Elizabeth Winstead, and Shannon Shaw of Shannon and the Clams. Preorder the album here. Check out the sunny synth-rock single “Oh No” off the new album below. His tour runs throughout the midwest and East Coast, including NYC stops at Mercury Lounge on November 3 and Alphaville on November 4, plus Jersey City’s Monty Hall on November 14. Tickets for Merc go on sale Wednesday (9/21) at noon, and tickets for those other two shows are on sale now. All tour dates are listed below.